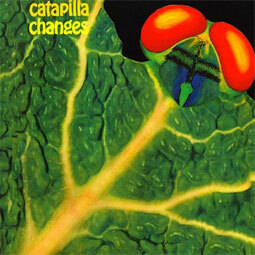 Originally released in 1972 on Vertigo, 'Changes' is even more sought after by collectors than the band's debut album. 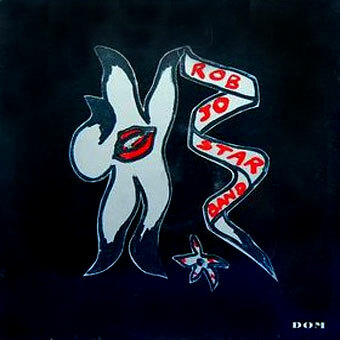 Again, this is unusual and mysterious progressive rock by an excellent UK band. This edition on 180-gram vinyl comes with a pasted gatefold hardboard sleeve featuring reproduced artwork.